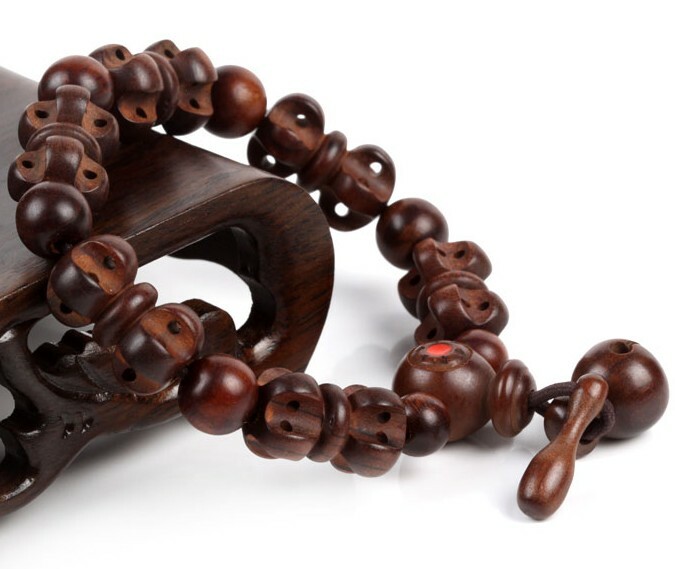 The Consecration Tibetan Handmade Lightening Jujube Dorje Bracelet Buddhist Prayer Beads Bracelet is handmade by the Tibetan Craftsmen from fine lightening jujube wood. Consecration blessed. Bead size: 13mm.